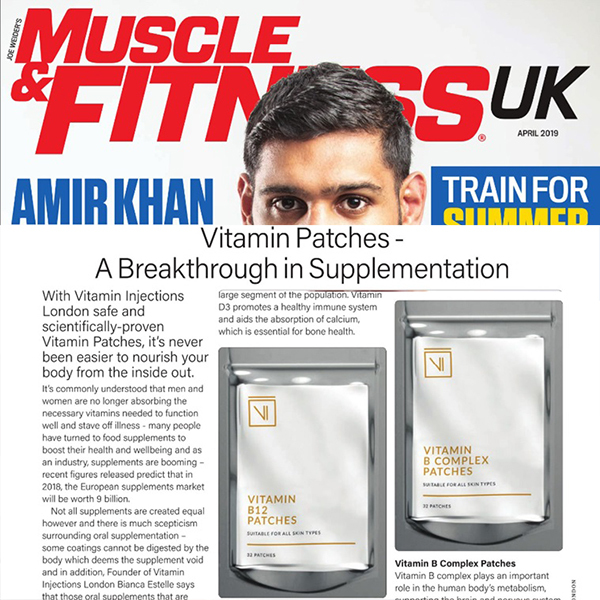 Our Vitamin Skin Patch collection has taken the UK by storm. 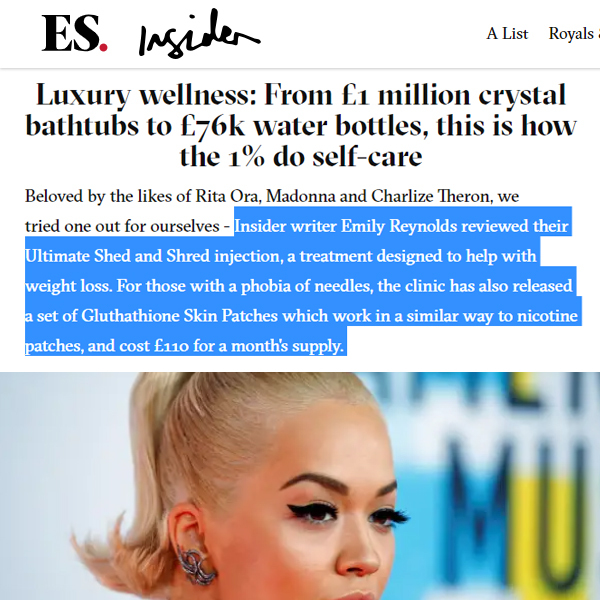 Now, you can benefit from our transdermal patches in both Birmingham and Ibiza, where we retail our full range of Vitamin Injections London supplements all year round at One Day Spa and Pikes Hotel. Vitamin Skin Patches @ Pikes Hotel, Ibiza. There's no need to wait for your next IV therapy appointment. Our transdermal patches are available at our Ibiza and Birmingham locations 24/7, meaning you can stock up on our range of supplements at either one of our pop-up clinic locations. Planning on visiting us in Ibiza? Vitamin Injections London's 2019 Euro (€) product price list is now available to download. 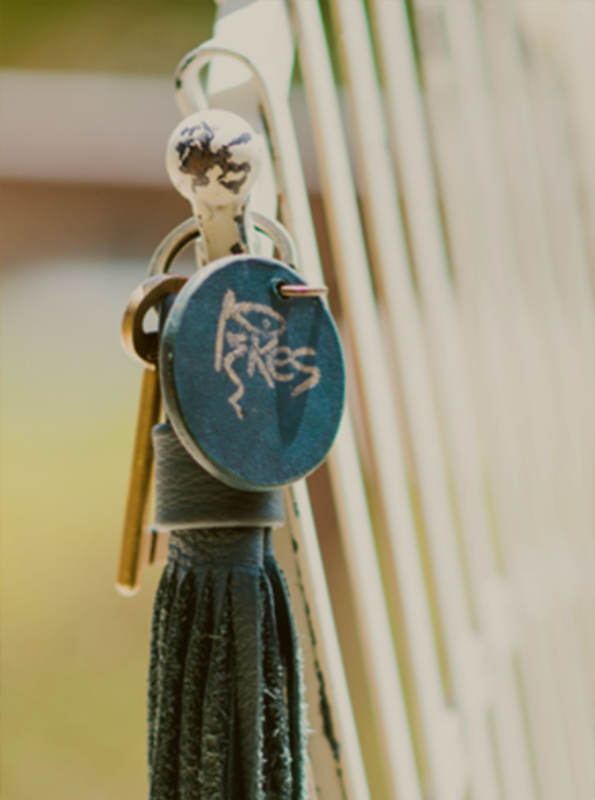 On sale @ Pikes & At One Day Spa. 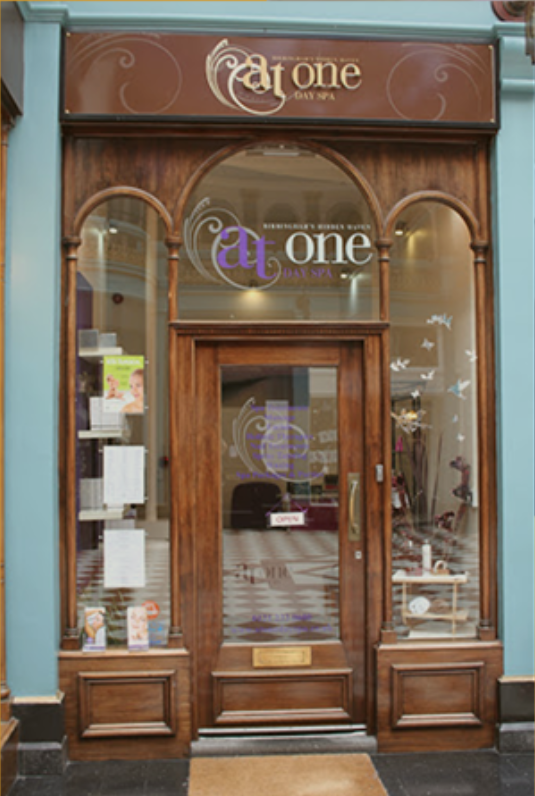 Our Vitamin Skin Patches are available at Pikes and At One Spa all year round. 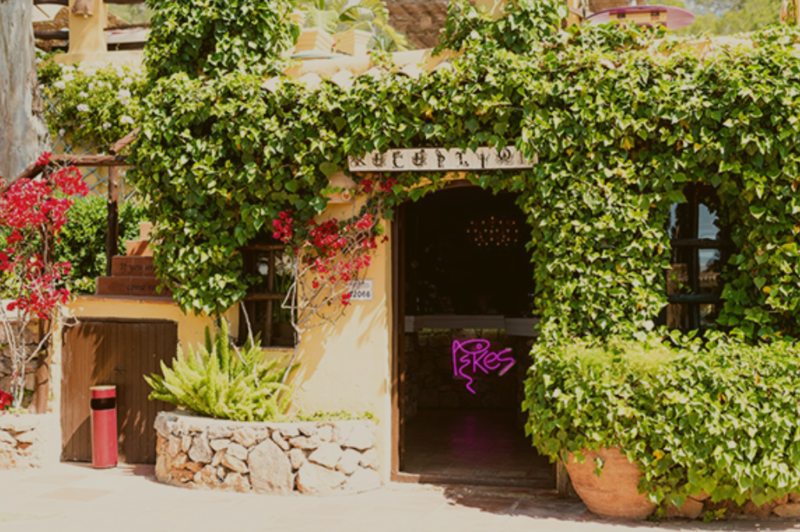 For IV therapy services in Ibiza, call +34 971 34 22 22 or email reservations@ibizarockshouse.com to book an appointment for Summer 2019. Also, you can check out what's on at Pikes Hotel this summer and view available dates at our Birmingham IV therapy clinic below. Patch on at Pikes and At One Spa. 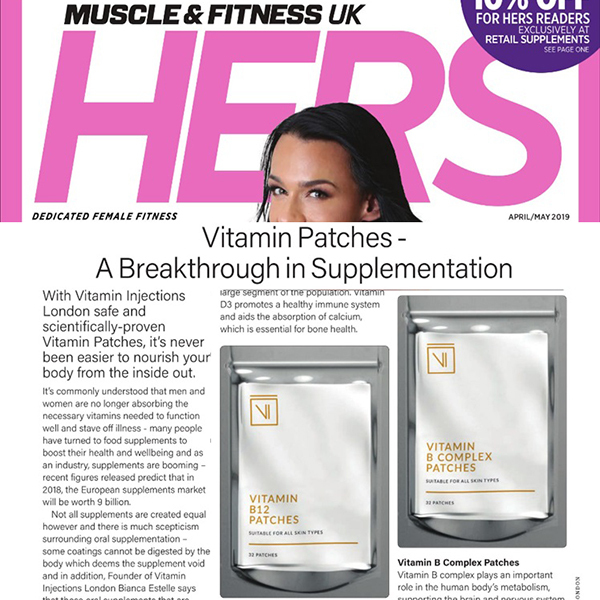 Our Vitamin Skin Patches, along with our Pikes Hotel and At One Spa collaboration, have been featured in the UK and international media. Business owners and professionals in the health, beauty and wellness spheres are eligible to retail VIL products. Apply to join our retailer programme; get in touch with our team today.